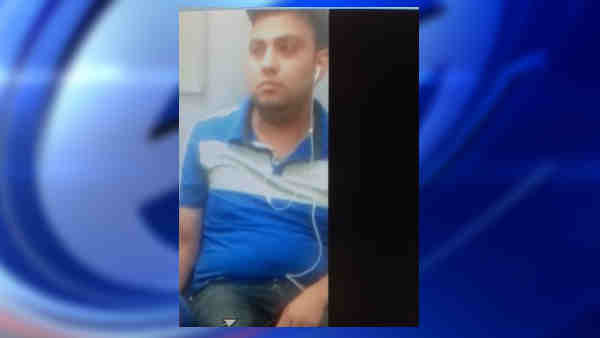 BROOKLYN, N.Y. -- The NYPD is looking for a suspect in connection with the forcible touching of a sleeping passenger aboard a Brooklyn subway train. Police say it happened last month on a southbound N train. Police say the suspect touched a woman's buttocks as she slept. A witness woke up the victim and the suspect fled the train at the Atlantic Avenue Station.